Well its that time again to dust off the bikes and head for the coast. This years destination is Barton on Sea 80 miles from the Butchers Arms. 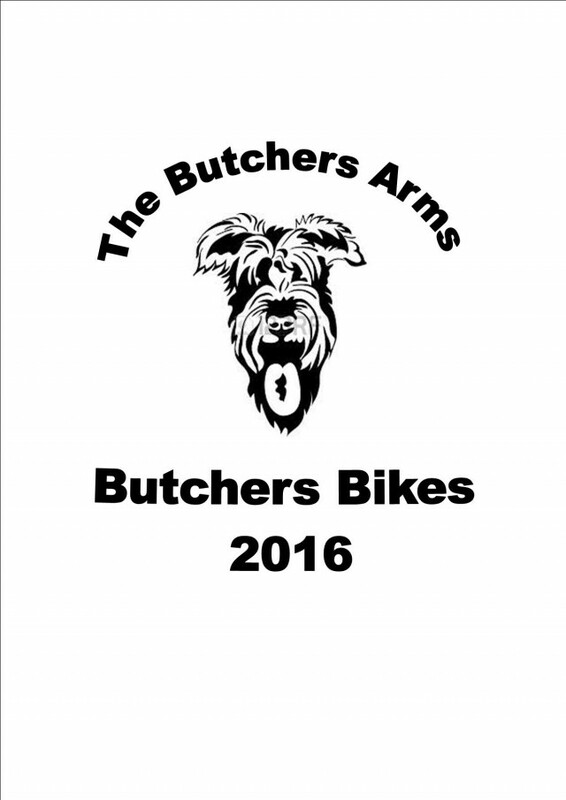 if you would like to donate please go to https://www.justgiving.com/fundraising/butchers-bikes-2019 or just pop into the pub Rob.